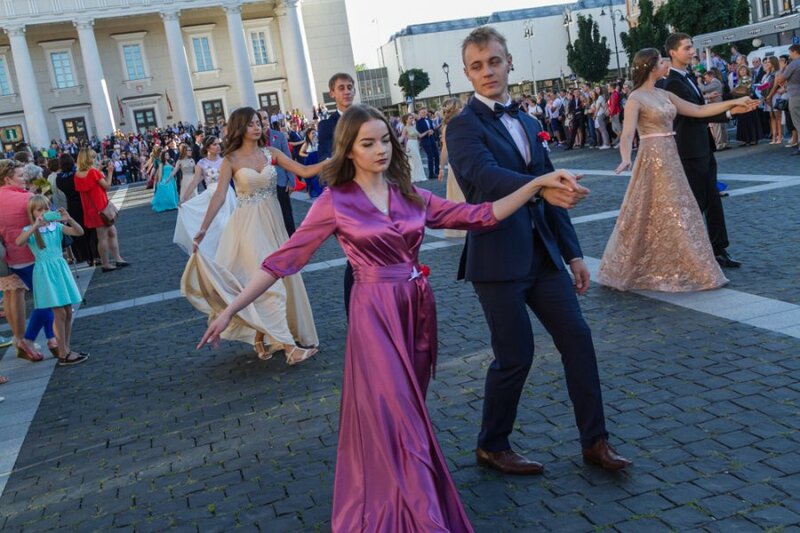 We have just been reporting about that in the Vilnius Council there is procession of the projects which author is Akcja Wyborcza Polaków na Litwie – Związki Chrześcijańskich Rodzin about instituting of so called “long term junior high schools” in many of the Vilnius schools. They may be in Lithuanian school in Fabianiszki, in Gimnazjum of Adam Mickiewicz, in school of Szymon Konarski, and in school of Aleksander Puszkin. The councillors of the Vilnius city were debating about giving the status of the “long term junior high school” for the junior high school of Adam Mickiewicz. They responded that they will give the Polish institute that kind of status. The act was voted 19 for the act against 14 for the opposition, 5 councillors abstained. For the positive resolution for further future of school of Aleksander Puszkin and school of Szymon Konarski there was a lack of just few votes. In the nearest sessions the councillors will be debating again about this topic.